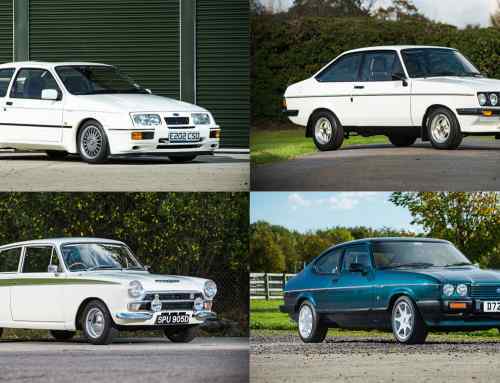 If you’re looking to buy a future classic car, sometimes it’s worth splashing out on the very best you can afford. A low-mileage example with a handful of previous owners and a stash of service history could be a much wiser investment than something with half the pedigree for half the price. 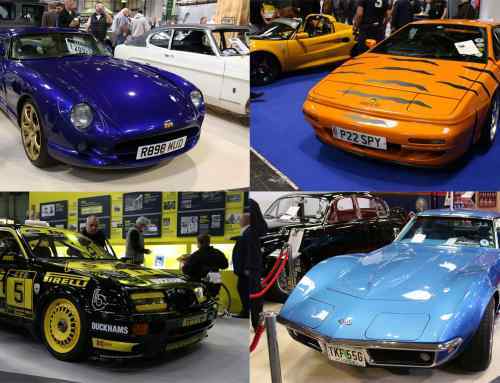 We’ve had a wander around the dealers’ hall at this year’s NEC Classic Motor Show, and there are some extremely minty (and with it, pricey) examples of future classics available to buy this weekend. The question is, would you spend this kind of money on any of these cars? Can a beige fourth-generation Volkswagen Golf be seen as desirable? This V6 4Motion makes a good attempt. It’s covered just 22,000 miles, with full service history and, from our brief poke around at the show, it looks to be in ‘as-new’ condition – and we don’t say that lightly. The catch? It’s up for sale between £8,995 and £9,495 depending on which sign you look at. Has the dealer had a change of heart and slashed £500 off the price on day one of the show? The original Audi TT is ageing incredibly well – a definite future classic, in our eyes. 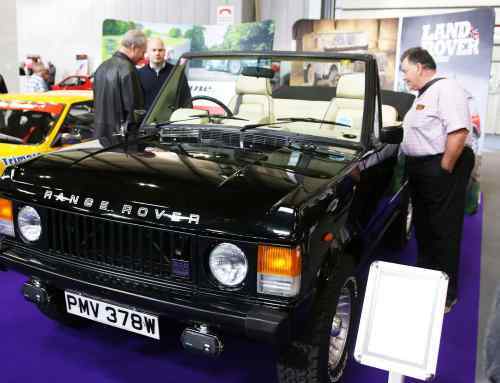 So much so that some visitors to the NEC Classic Motor Show might question whether one deserves to feature at the show at all. Early examples are now nearly 20 years old, unbelievably, although this example we’ve hunted out is a relatively late one, registered on a 54-plate in 2004. It’s the desirable 3.2-litre V6, with just 27,000 miles on the clock, backed up by full service history. 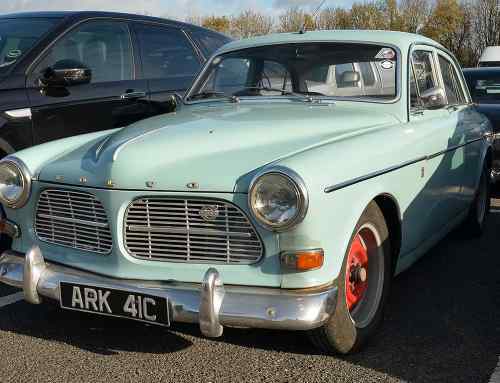 It ticks all the boxes, but what would you expect with a £9,995 asking price? While tidy, original first-generation Land Rover Discoverys are now like hens’ teeth, you’d think it’d be easier to find a good example of the Discovery 2, launched in 1998. You might be surprised, though – many of them suffer from rust, just like the earlier models, while the TD5 engine can prove to be costly when it goes wrong. The market for 8,000-mile Nissan Almeras is no doubt pretty small, but the £3,795 asking price makes it one of the more affordable cars of the show. A facelifted second-generation model, this Almera is ‘the one to have’ if you really want a Nissan Almera. Like the Discovery featured above, the X308 XJ is one of those cars that might be harder to find a nice example of than you might expect. This 2000 car looks a minter, having covered just 24,000 miles with a main dealer stamp in its service book for every year. 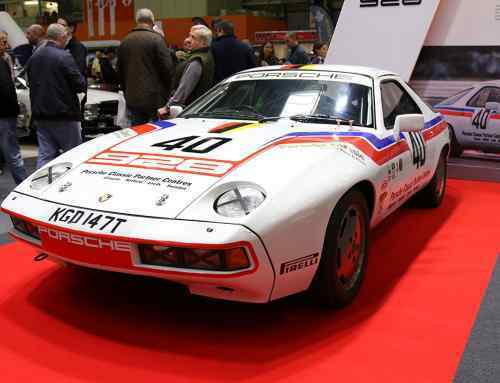 The seller, Robert Hughes Automobiles, sold it to its previous owner before buying it back from his estate following his passing. As a standard wheelbase 4.0-litre, it’s relatively rare… but is it worth £11,750? We’ll end with another Jaguar: an X-Type. Some like to focus on its Mondeo roots, but it’s very definitely a Jag in our opinion. Did you know the X-Type estate, like this one, was one of the first Jaguars to be influenced by Ian Callum? This is an all-wheel-drive model, making it the perfect winter hack – finished in Arctic Blue with Cashmere Hide. The seller describes its service history as ‘second to none’, with 11 stamps in the book with supporting receipts. It’s covered 54,000 miles since it was registered new in 2007.